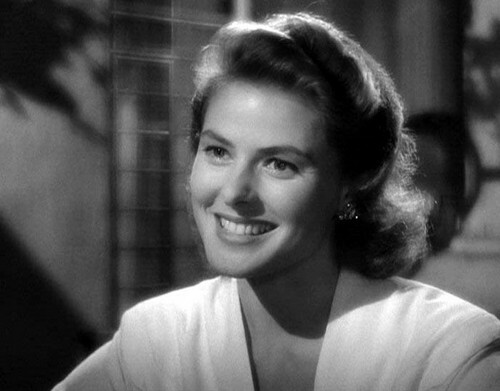 Here's Looking At toi Kid. . Wallpaper and background images in the Casablanca club tagged: casablanca ingrid bergman humphrey bogart.